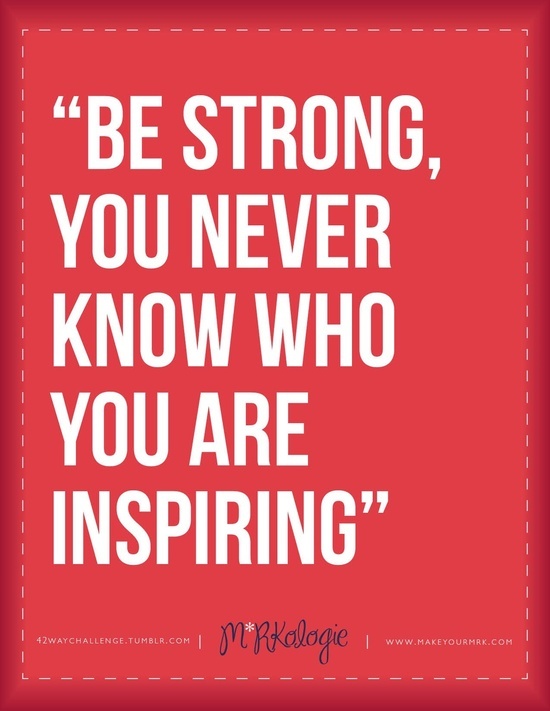 Monday Motivation: Be Strong | Fit Girl. Happy Girl. Thanks for this – really needed it this morning!